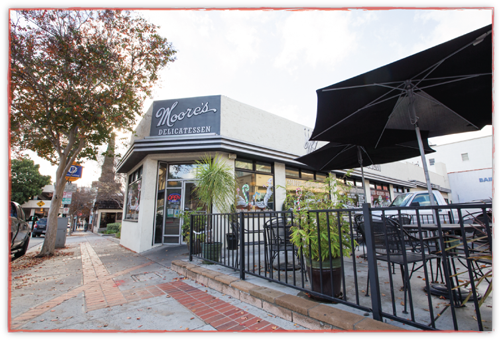 Opened in October 2010 with the goal of bringing a fresh, quality take on traditional deli fare, Moore&apos;s offers outstanding breakfast, soups, sandwiches, and salads. We are proud to serve a handful of select micro-brew craft beers. Plus the best brewed coffee around and your favorite specialty coffee drinks.